KLM Royal Dutch Airlines have announced today that, following an intensive round of negotiations with VNV - The Dutch Airline Pilots Association, with the assistance of an arbitrator, they have reached an agreement. KLM says they have reached accord on a collective labour agreement for KLM’s pilots, which retains the terms set down in the agreement in principle that was reached on 1st May, but also includes a newly developed requests arrangement. This has significant social importance for pilots. 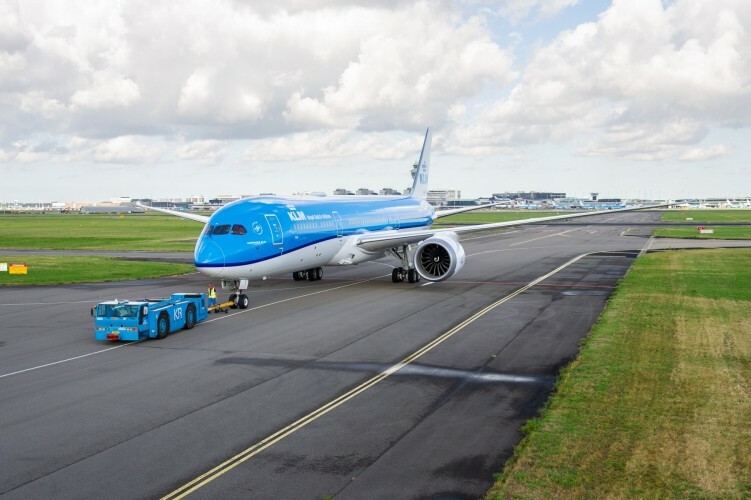 A second change is the bringing forward of the introduction of measures to reduce work pressure, which were previously agreed, and the introduction of increased flexibility that KLM needs. KLM is delighted that it has reached an agreement with the VNV and hopes that a line can now be drawn under a difficult period. KLM wishes now to join with the VNV to concentrate on the challenges ahead.